Ntandoyenkosi Kunene, a 23-year-old education honours student from Mpumalanga, said she was determined to make a difference during her reign. The 2016 Miss South Africa pagaent took place at Carnival City on the East Rand tonight. The event saw 12 finalists from across the country compete for the crown along with R2 million worth of prizes. Tayla Skye was named as second princess and Elizabeth Molapo as the first princess. Miss South Africa judge Basetsana Kumalo is undergoing surgery after breaking her ankle at her son’s school . Basetsana Kumalo was attending her son’s school concert when she slipped in the rain. Miss South Africa is scheduled to take place on Saturday at Carnival City but organisers have made the decision not to replace Kumalo on the judging panel at this late stage and her scores to date still stand. 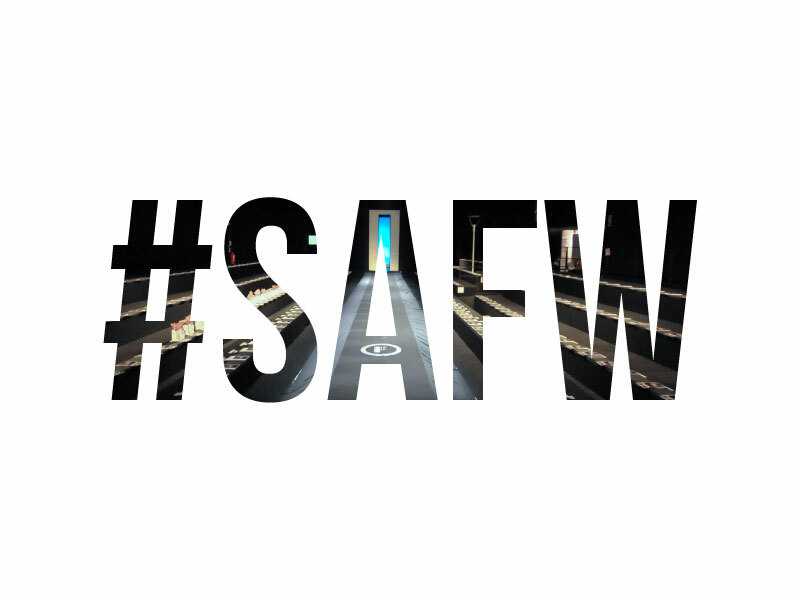 SA Fashion Week facilitates the development of commercially viable local designer brands by providing a large range of strategic marketing services and platforms as well as learning forums, that designers may utilize throughout the year to optimize their revenue generation. Motivated by the Business of Fashion, SA Fashion Week’s business model is based on offering designers a comprehensive suite of marketing services to support them at various sta ges of their brand cycle. These services range from a variety of draw card events such as its flagship seasonal SAFW Collections designer runway shows and installations, competitions, preview events and sponsorship management to ongoing on and off-line communication including developing robust social media communities. Candice Abrahams, has just added her name to a list of local celebrities making it big beyond this country’s borders. Mrs Candice Abrahams has been crowned Mrs World at the 27th Mrs World Pageant held today at Dongguan, in China. Mrs SA went up against 45 other married women from different countries and ended up on the top two with Mrs Poland just before she scooped the crown. Bonang is the ambassador for top international cosmetics brand, Revlon; the presenter of Lifestyle shows, Top Billing and Afternoon Express on SABC 3 and a radio talk show host. Along with numerous awards and accolades under her belt, it has not only been roses and champagne for IT girl Bonang Matheba. She has had a hectic 2 years of relationship dramas and scandals. She has been fired then re hired from the SABC. She has been publicly dumped by her Naija lover and musician D’banj; she’s been labeled all sorts of things by fans and foes after she allegedly wrecked the home of Dj Zinhle and Keenan Forbes and she still tried keep her composure when evidence was brought up after she disappeared into the Mozambican sunset with the rapper. Pearl Thusi took to her Instagram this morning to name and shame people on social media who spoke out about her look at Saturday night’s Metro FM Music Awards. Thusi received backlash from people on social media after she showed up to the awards show in a 70’s inspired outfit, many people commenting on her hair and a certain element of her outfit. Sinazo Yolwa was featured on FHM magazine, became a regular TV host on “The Link”, briefly on SABC3 Top Billing and most recently on The Real Goboza with South Africa’s black Howard Stern, Phat Joe. Sinazo Yolwa is a South African television personality and actress. She first came to public attention through a Carol Bouwer produced entertainment variety show, The A List. Sinazo Yolwa has since emerged as a prominent South African celebrity having had a brief stint with Top Billing and went on to feature Lerato Kganyago hosted The Link as well as replacing Pearl Thusi on The Real Goboza alongside Phat Joe and Amanda du-Pont. Sinazo was born in Umthatha, in the Eastern Cape province of South Africa. She was raised by a single mother and she is the only child. She began her primary school education in the Eastern Cape and later went to high school in that province. In 2004 Sinazo Yolwa relocated to Khayelitsha, a city of Cape Town township in the Western Cape, to finish high school at Sea Point High School. During that year she moved from Khayelitsha to Sea Point in the city of Cape Town to be closer to school. 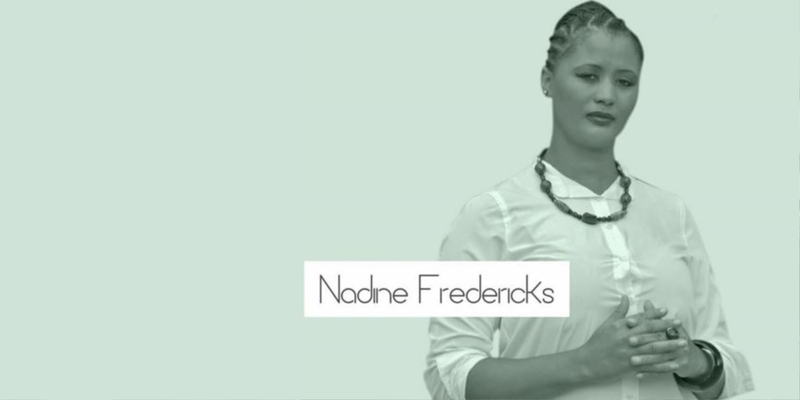 In 2006 she matriculated with two distinctions in English and Afrikaans. As a result she was awarded the Stephen Young Scholarship, the highest honour bestowed upon a student at Sea Point High. In 2007 Sinazo Yolwa enrolled at the University of Cape Town (UCT) to study Bachelor of Commerce (B. Com) Accounting. In 2009 she was awarded the University of Cape Town Association of Black Alumni bursary. 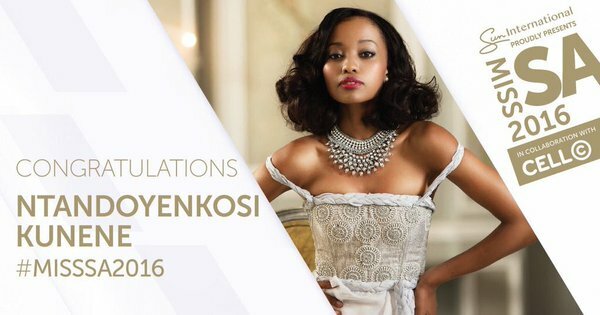 In 2010 Sinazo Yolwa gradated from the University of Cape Town (UCT) with Bachelor of Commerce in Accounting. In 2010 Sinazo Yolwa hosted SABC 3’s then new entertainment variety show, The A List, produced by Carol Bouwer Productions. The show was short-lived and failed to get renewed by SABC 3, as a result, Yolwa’s rise in the South African entertainment industry was brought to an abrupt but very brief halt. In 2011, after appearing on several television adverts, she made her way back to mainstream when she joined SABC 3’s lifestyle magazine show Top Billing on part time basis. She also presented Water is Life, Tshwane TV environmental show and played the part of Victoria on M-Net’s short lived sopie The Wild. In 2012 Sinazo Yolwa joined Lerato Kganyago as entertainment correspondent on SABC 1’s new show The Link. In 2013 she appeared as Sibahle on season 1 of SABC 1’s Single Guys. She also hosted the third season of So You Think You Can Dance SA and along with Amanda du-Pont, they joined Phat Joe on SABC 1’s The Real Goboza (RGB) as Pearl Thusi replacements. Former Miss South Africa, Jo-Ann Strauss has set the record straight after being trolled for her comments about the Penny Sparrow racist post. “As a person of colour, I have faced racism during Apartheid, and unfortunately still do to this day. Each one of us experiences racism differently and deals with it in their own way. My way of processing racism has been to grow a thick skin against it, thus my response to the ?#‎PennySparrow? Facebook post.